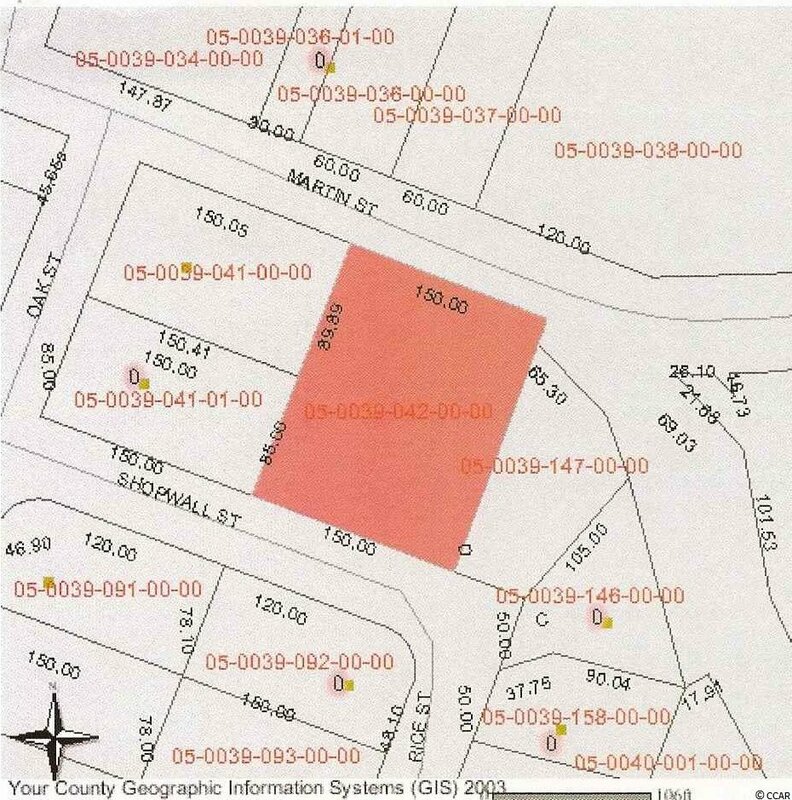 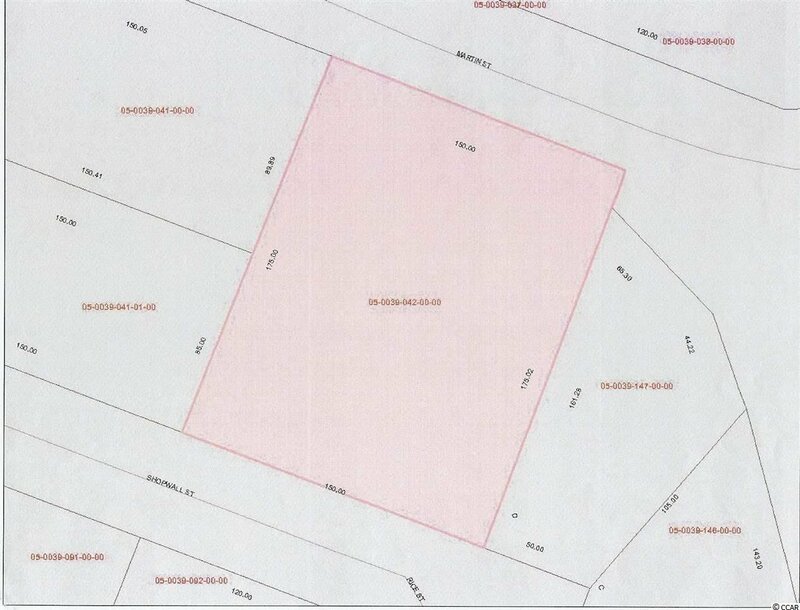 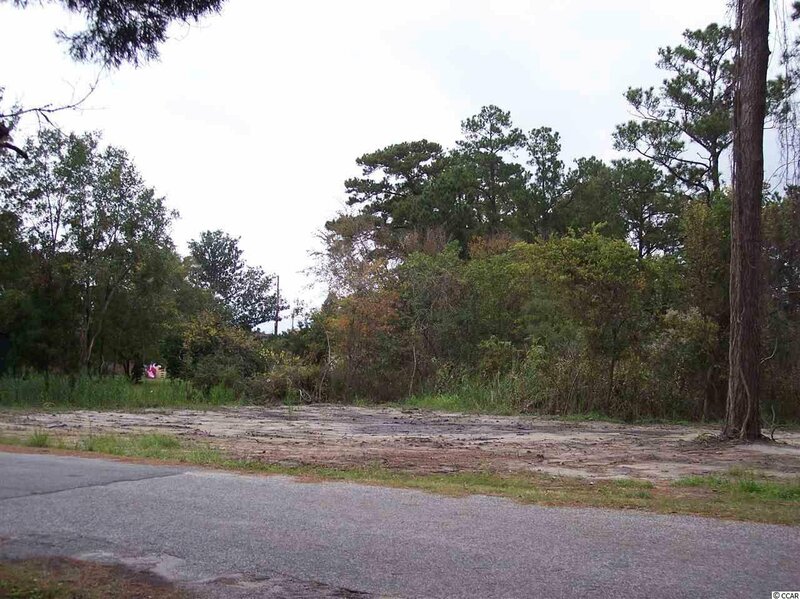 Beautiful 1/2 acre+ custom home site located near Historic Georgetown, S.C., in the quaint Maryville section. 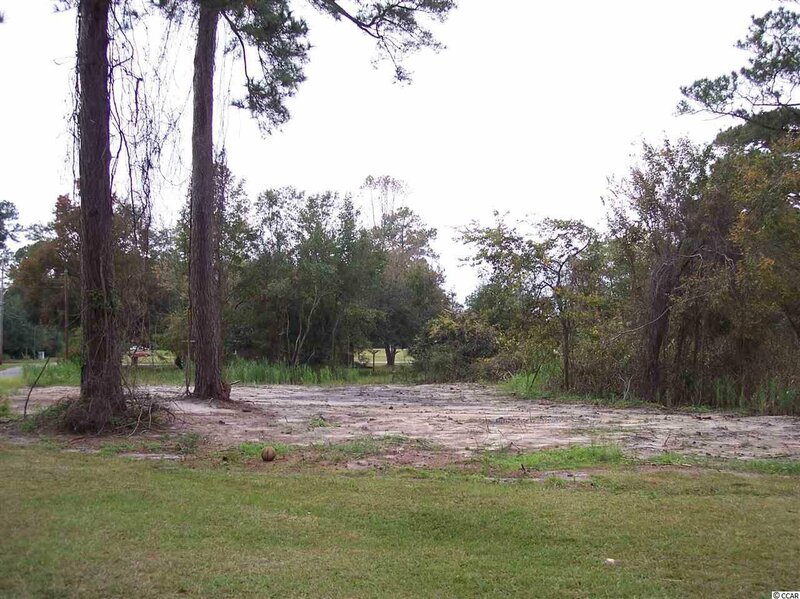 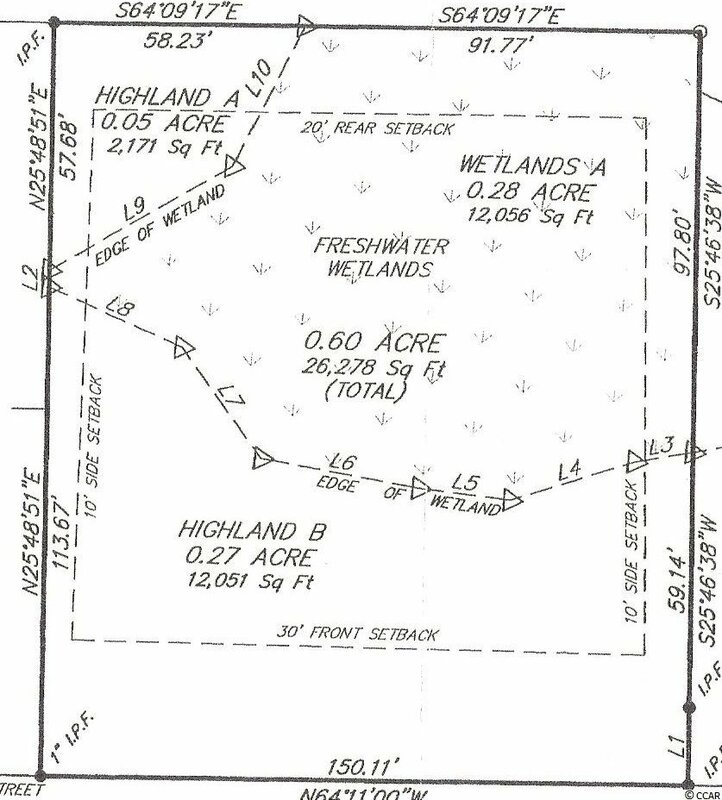 This homesite consist partially of protected wetlands protecting your privacy to the rear. 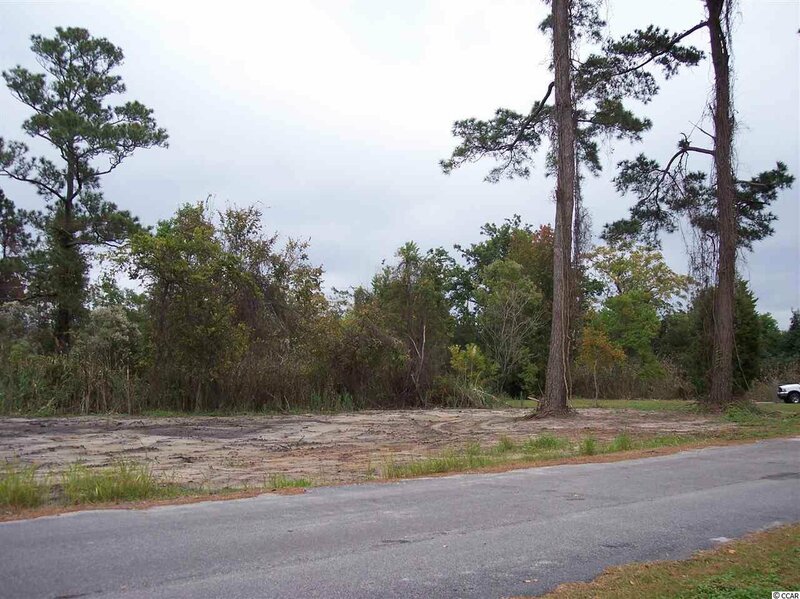 Minutes from fine dining, Winyah Bay Historic sites. 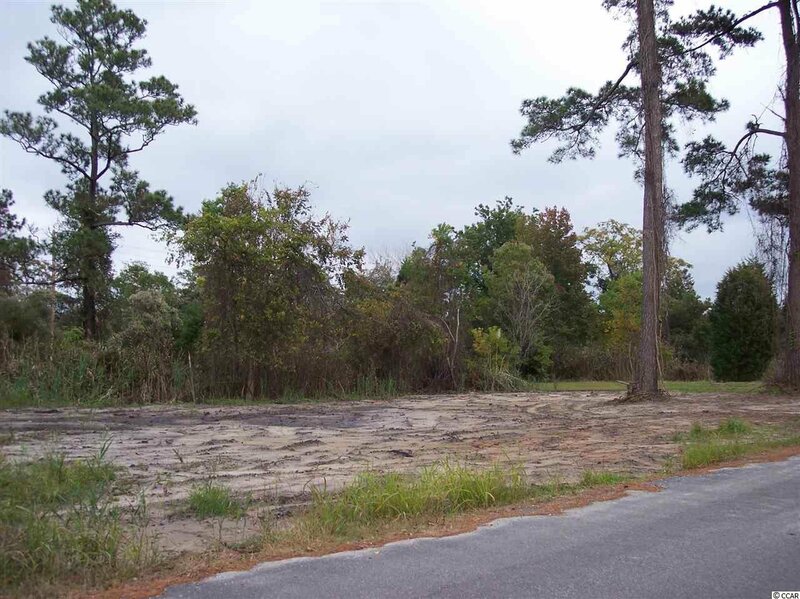 Only one hour from the Heart of Myrtle Beach or Charleston, S.C. Home site is cleared and ready to build on.